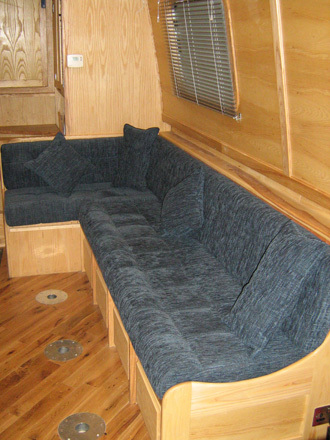 Thinking of a dinette on your new build or perhaps a recover of your existing dinette cushions? We can supply made to measure individual dinette cushions, plain or quilted, with or without buttons, rolled front, radiused back, the choice is endless as is the choice of fabric. 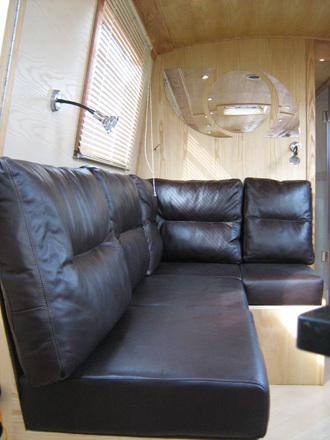 We can use leather, complete with saddle stitching or a fabric of your choice.